Wok Town, located at 1570 Alton Road in Miami Beach, offers healthy Pan-Asian favorites. 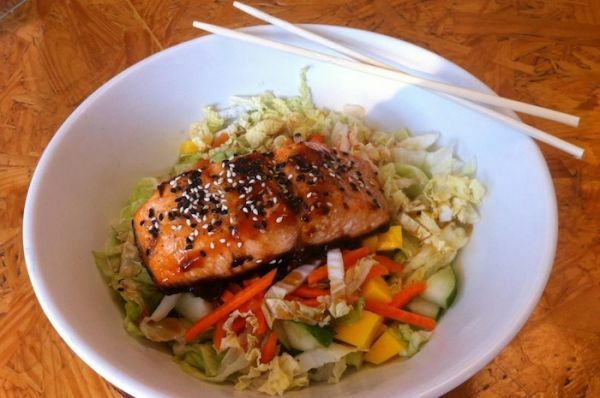 Enjoy delicious soups, salads, sushi, noodle & veggie bowls, and much more. We deliver! Thrillist says, ""Healthy pan-Asian favorites in a clean, modern space."